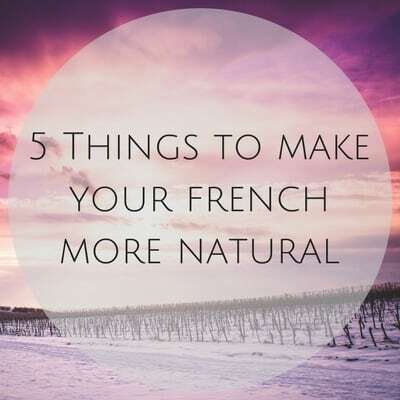 A real marker of progress is when native French speakers stop complimenting you on your French. 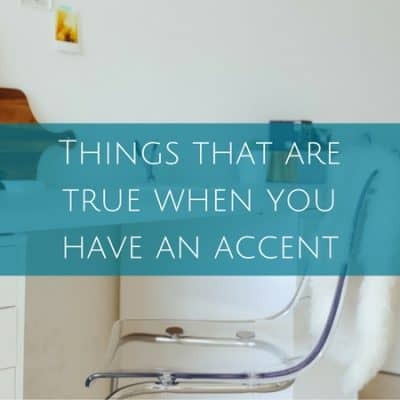 That’s when you know you’ve majorly improved. 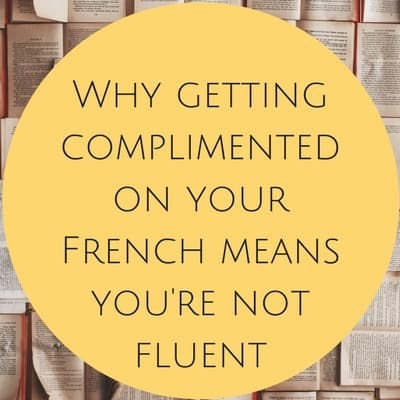 Here’s why compliments mean you aren’t fluent. 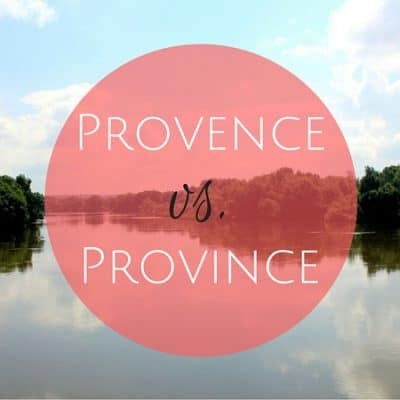 Are you tired of ineffective French grammar and language learning books? 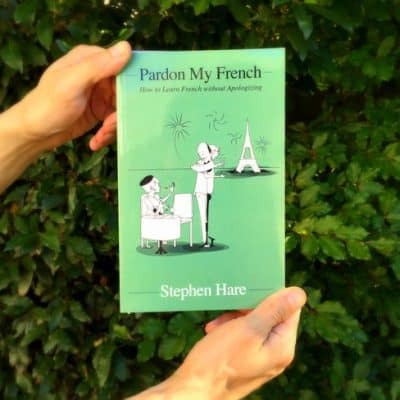 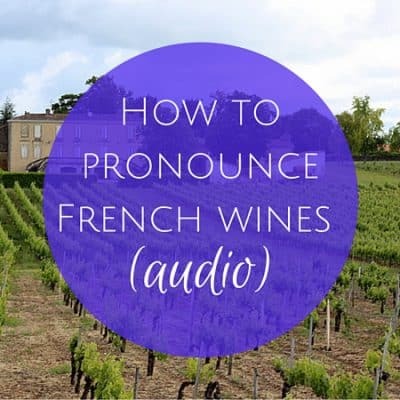 I’m reviewing Pardon My French by Stephen Hare and telling you why it’s a book you’ll want to read no matter where you are on your French learning journey. 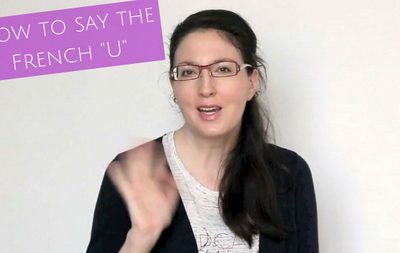 Here’s why you need to get over your fear of speaking in a foreign language. 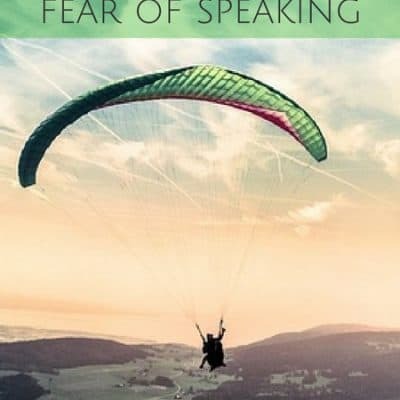 It’s holding you back. 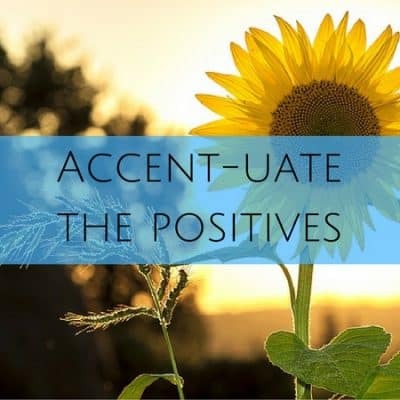 Learning another language to the point of being self-sufficient in a country where that language is spoken can be one of the most rewarding — yet frustrating — challenges of life abroad. 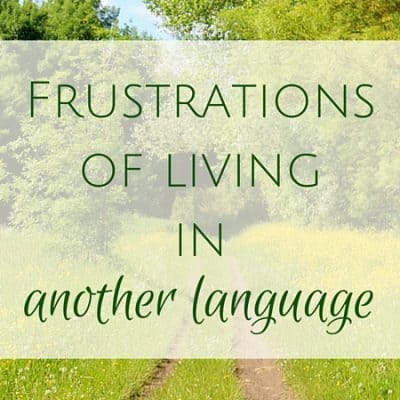 Here are some frustrations of living in another language. 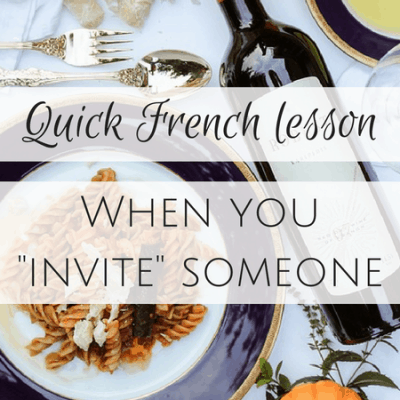 When learning a new language, it can be difficult to find language partners with whom to practice — especially if you don’t live in a country where that language is spoken. 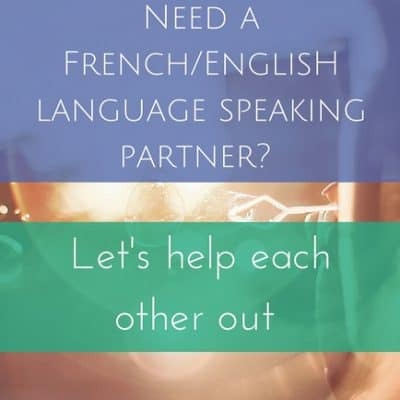 So if you need a language speaking partner in English/French, read on. 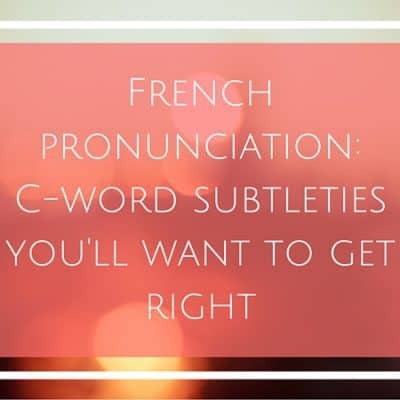 I had a really, really hard time understanding spoken, spontaneous French outside the classroom. 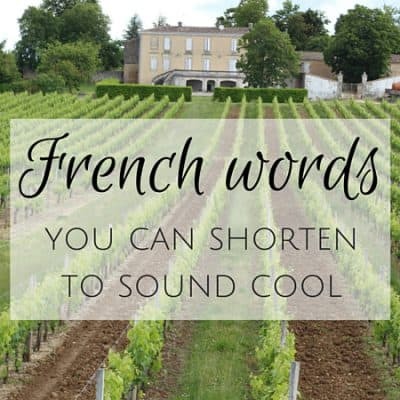 For anyone learning French, I’m here to tell you to forget all the grammar and writing exercises and listen up to what I have to say below. 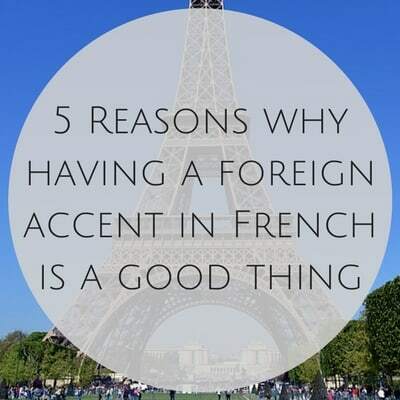 Comprehension needs to be your focus if you plan on spending any time in a French-speaking country. 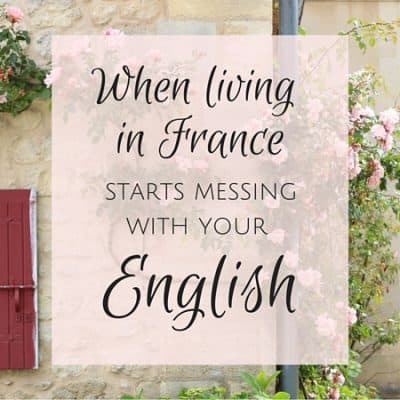 If you’re anything like me, after living in a country where English isn’t the native language, you’ll start to a notice a phenomenon that I like to call “WTF is going on! 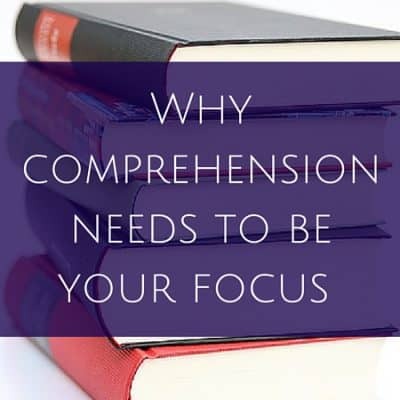 ?” You’ll notice yourself searching for words that were once at the tip of your tongue, second-guessing your spelling and experiencing somewhat frequent brain farts. 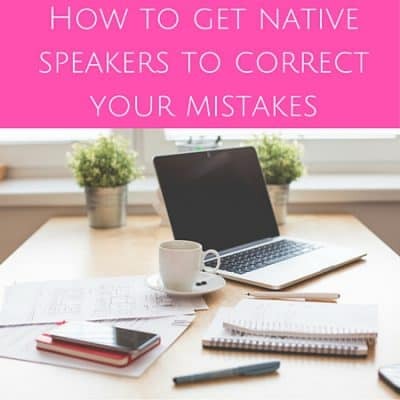 Learning a language can be frustrating, so how do you get native speakers to correct your mistakes? 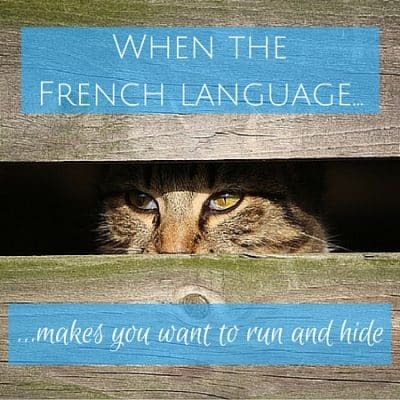 I’m sharing my thoughts.